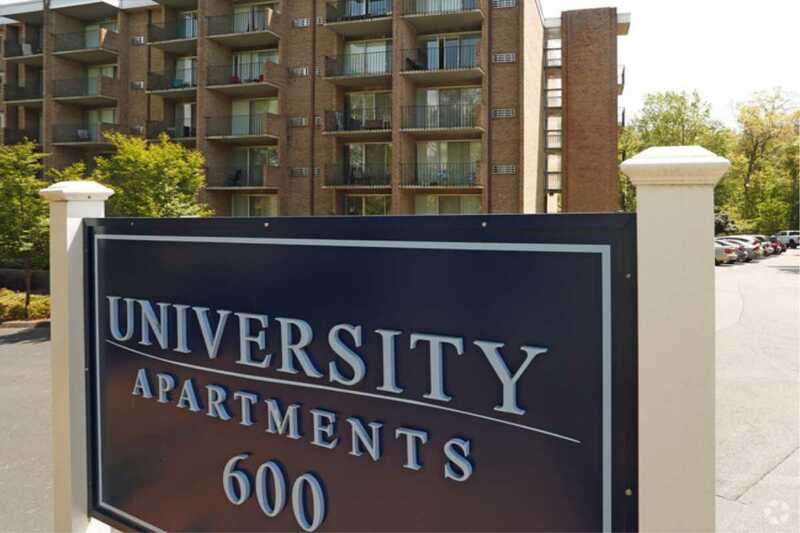 Complete architectural sign packages are an integral part of the multi-family/apartment building community. 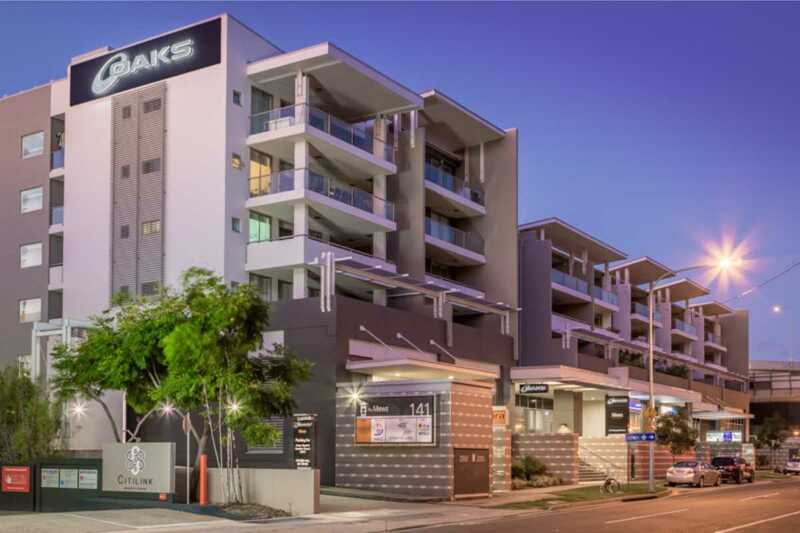 Unified signage throughout the community provides consistent branding and identification. 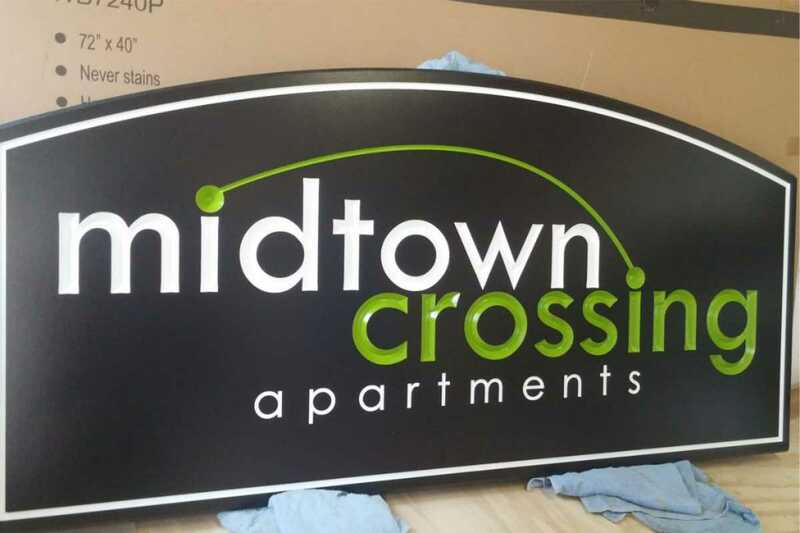 New York City Signs offers an extensive line up of wayfinding, identification, and other banners to ensure a look and feel throughout the community. 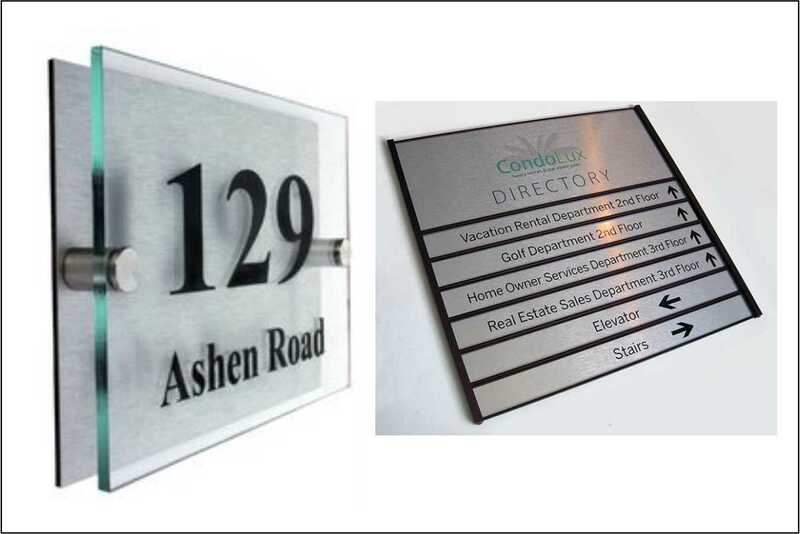 Custom dimensional lettering, directories, exterior wayfinding, evacuation maps, ADA Signs, and other products keep your tenants and guests safe, secure and in the know. 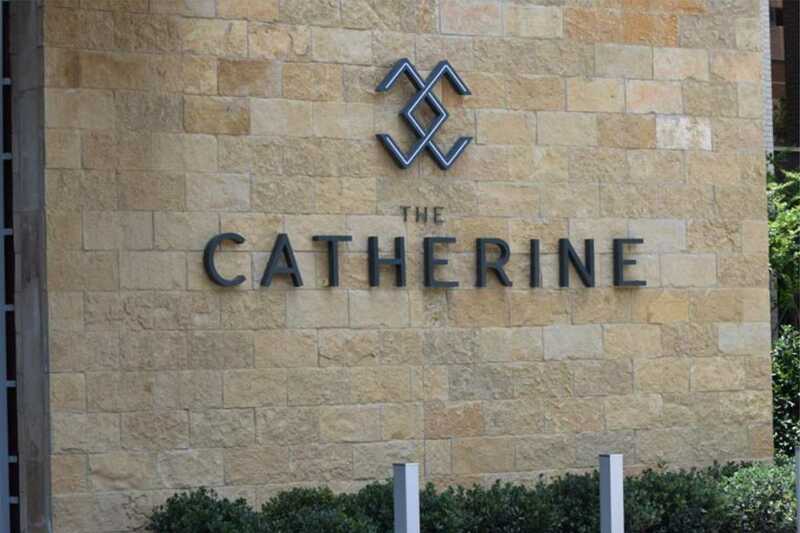 New York City Signs can provide them all, along with professional installation services as well. 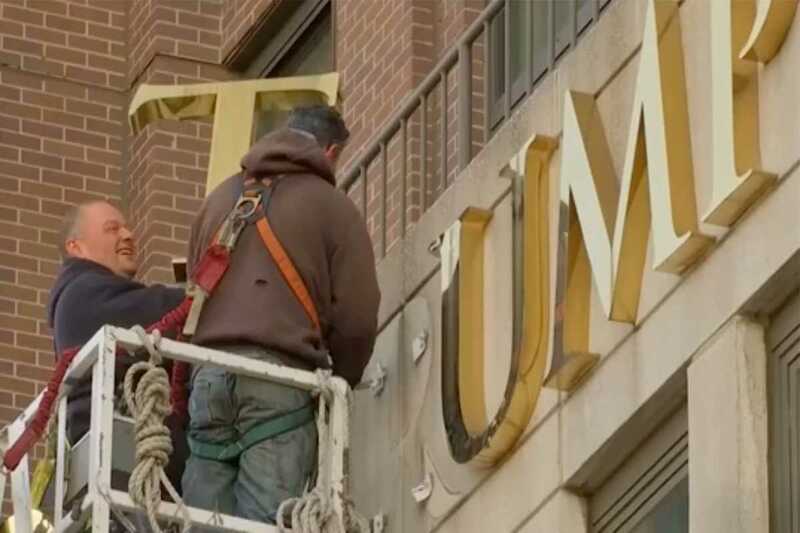 Whether updating an existing facility or designing a new one, New York City Signs will help you keep it all flowing.